DERO has the same Cryptonight algorithm with ETN and XMC. Therefore, ASIC miners such as Baikal N/N+, A8/A8+, X3 and other miners that can mine ETN and XMC can also mine DERO. The setting of the miners is similar, and the following takes X3 as an example. Note: The countries’ regulatory policies on exchanges are not uniform, and the related risks are borne by the miners themselves. Download the IP software: https://mega.nz/#F!McgRFCDC!8h0mFdcuJ_pAIMRsqvE-fQ. 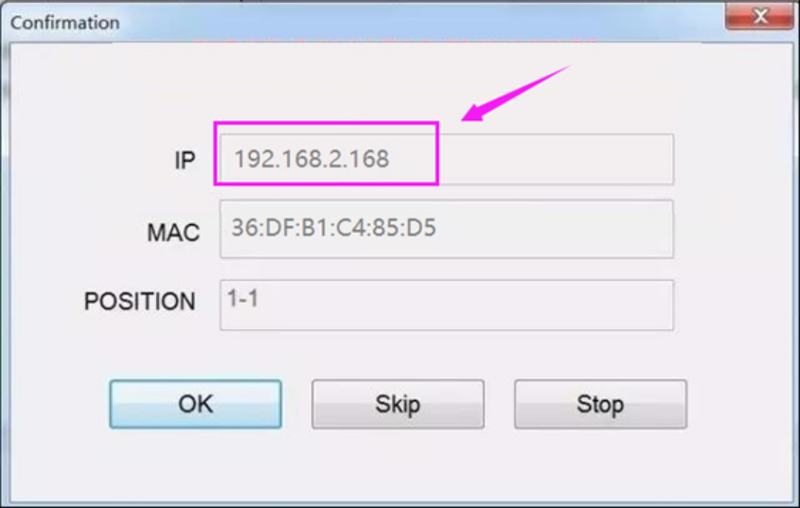 Unzip the downloaded IP address and double-click the “IPReporter” in the folder. 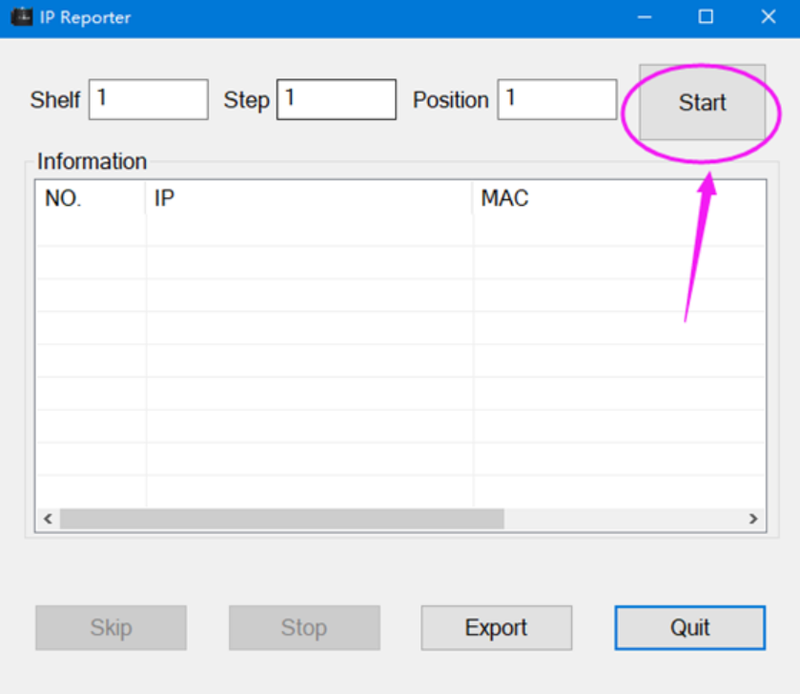 Click on “Start”, then press and hold the miner’s IP Reporter button, press for one second and release. 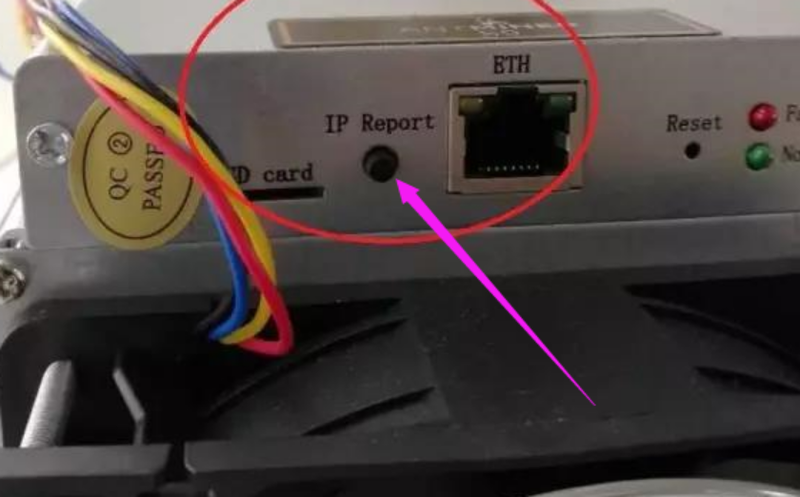 At this point, the IP address of the miner will be automatically popped up on the software and copy the IP address to the browser. 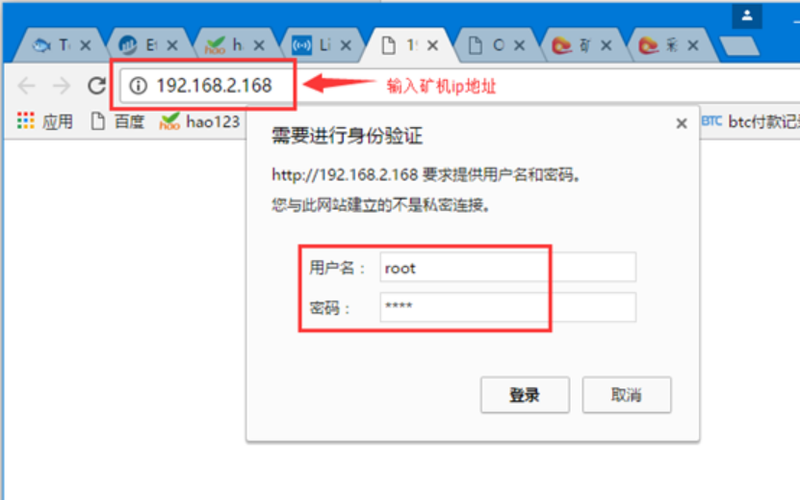 Open the browser, paste the IP of the miner found above into the browser address bar, and press “Enter”. In the pop-up authentication, enter the username and password as “root” and click “OK”. At this time we are in the background of managing the miner. In the Miner Configuration/General Settings, set up the pool and worker. Password: Worker password (can be set freely). Once the pool and worker are set up, click on “Save&Apply” in the lower right corner. 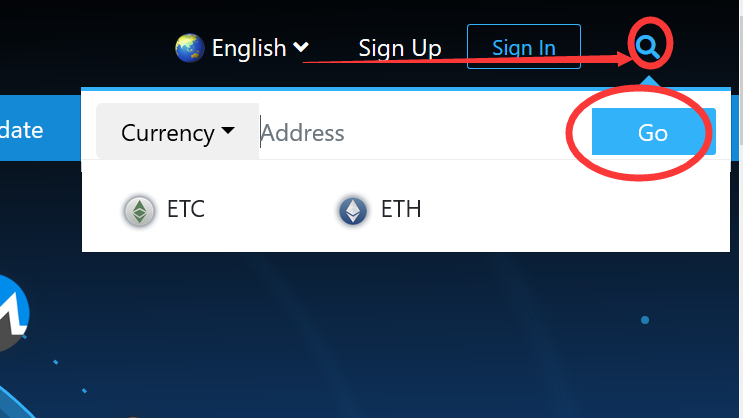 You should enter the wallet address in the search box located on the top-right corner of the official website: http://www.f2pool.com/, afterward click “Go “; then, you can check the status of the miner and the account revenue.